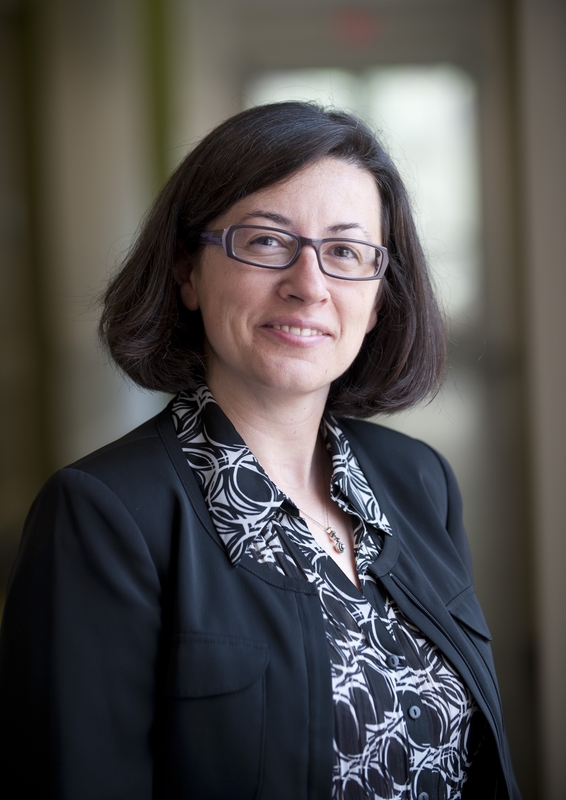 In this edition of Highlights Q&A, we were treated to a virtual interview with Dr. Melissa Terpstra and Dr. Gülin Öz, whose work at the University of Minnesota Center for Magnetic Resonance Research (CMRR) has provided unique insight into the reproducibility of spectroscopic data. Our conversation revolved around their investigative efforts to understand how field strength influences consistent neurochemical quantification. By comparing short-echo semi-LASER data from 3T and 7T acquisitions, they managed to arrive at some interesting conclusions that bear direct relevance to other studies, and also underscore the necessity of quality assurance for purposes of clinical translation. MRMH: How did you become interested in MR spectroscopy? Melissa: I’ve always loved spectroscopy, ever since I was young, because I consider rainbows and thin film interference on oil spills to be spectroscopy. During my undergraduate experience, I was naturally drawn to it through physics. I found a common passion with my thesis advisor in using the physics of the nucleus and coupling to perform some challenging and interesting work. When I came to graduate school, the CMRR was a large, dynamic group doing pioneering work in spectroscopy, so I started doing research here. Gülin: Having majored in both physics and chemistry during undergrad, I was always interested in areas where the two fields intersected. I especially loved the fact that I could draw the chemical structure of an unknown compound in the test tube in my chemistry class just by looking at the NMR spectrum. I moved into biochemistry during my PhD to study protein structure and dynamics. At CMRR I was finally studying chemistry within its intact context, in vivo. MRMH: How would you summarize the work performed in this study? Melissa: I have typically worked with edited spectroscopy, using molecular coupling in order to uncover tiny resonances. This was an opportunity to understand the extent to which those tiny resonances can be robustly quantified within the entire spectrum, measuring all of the peaks; and also to push the quality control standards of what we’re measuring. Gülin: My overall goal with this work was a field comparison. There have been lots of comparisons for spectroscopy to investigate SNR and resolution advantages at ultra-high field; but, in a clinical study, especially in a treatment trial, what really matters is the test-retest reproducibility of your measurement. We always come across the choice of 3T versus 7T, and I wanted to have some guidelines for my own work. MRMH: What are the advantages of using a semi-LASER spectroscopy sequence over the traditional PRESS sequence, or even STEAM? Gülin: The main reason for choosing the semi-LASER sequence was to minimize the chemical shift displacement errors you get with PRESS, which are substantial even at 3T; using broadband adiabatic pulses minimizes this problem. I want to emphasize that whatever sequence is used, whether it is PRESS or semi-LASER, it really needs to be optimized. Not all semi-LASERs are created equally, just like not all STEAMs are created equally. In our case, we are working with a sequence that’s been optimized to obtain clean single shots, so that you don’t have to rely on phase-cycling to remove unwanted coherences. Melissa: In my past work with edited spectroscopy, you needed very long echo times to detect tiny signals, but, as a consequence, all of the overlying resonances were excluded. I personally came to realize the confounding of the data by T2 when measuring glutathione concentrations in older people. My main interest in STEAM is that it has an ultrashort echo time compared to my past work, and I was willing to pay the penalty of losing half the signal to eliminate this T2 confound. Table 1. 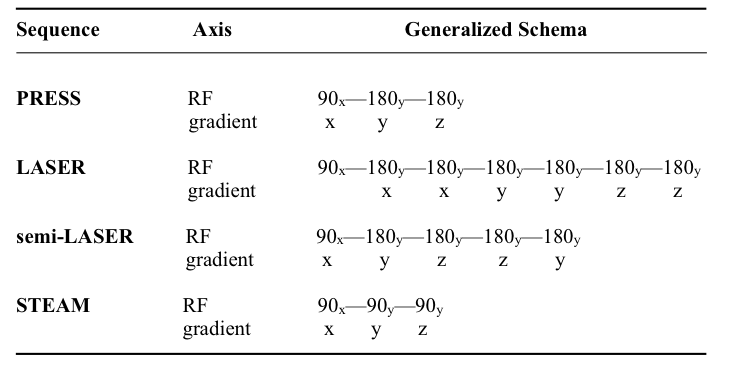 Generalized RF pulse and gradient localization schemes for common spectroscopy sequences. Point-RESolved Spectroscopy (PRESS) consists of a slice-selective excitation, followed by two refocusing pulses; each pulse is used to partially localize the signal in 3D. The Localization by Adiabatic SElective Refocusing (LASER) sequence features non-slice-selective excitation to minimize inter-pulse timing; and six adiabatic full passage (AFP) refocusing pulses for localization. Such AFP pulses reduce chemical shift misregistration errors owing to their high bandwidths and provide better spin echo profiles compared to the traditional PRESS sequence. As a variant of the LASER, the semi-LASER sequence retains four AFP refocusing pulses, while employing slice-selective excitation. In the STimulated Echo Acquisition Mode (STEAM) sequence, three consecutive 90-degree slice-selective pulses excite and localize the signal to allow for ultra short echo times. MRMH: Can you explain some of the challenges that you confronted in trying to compare the reproducibility of spectra at 3T versus 7T? Melissa: One of the biggest ongoing challenges that we face, and really a motivator for this work, was using quality control cut-offs. In the field of spectroscopy, we use Cramer-Rao lower bounds (CRLBs) to inform reliably of quantification of a given resonance, but it is really a judgment call in terms of what number you are going to use, similar to p-values in statistics. Gülin: I would say the biggest challenge with any field comparison is the associated hardware. No comparison is perfect unless you keep everything other than the field identical, but in our human study that was not an option, as we chose different coils that were available to us at the time. On the other hand, this practical comparison did allow us to look at situations where, for example, we had the same SNR at 3T and 7T and could still delineate some of the advantages of 7T. 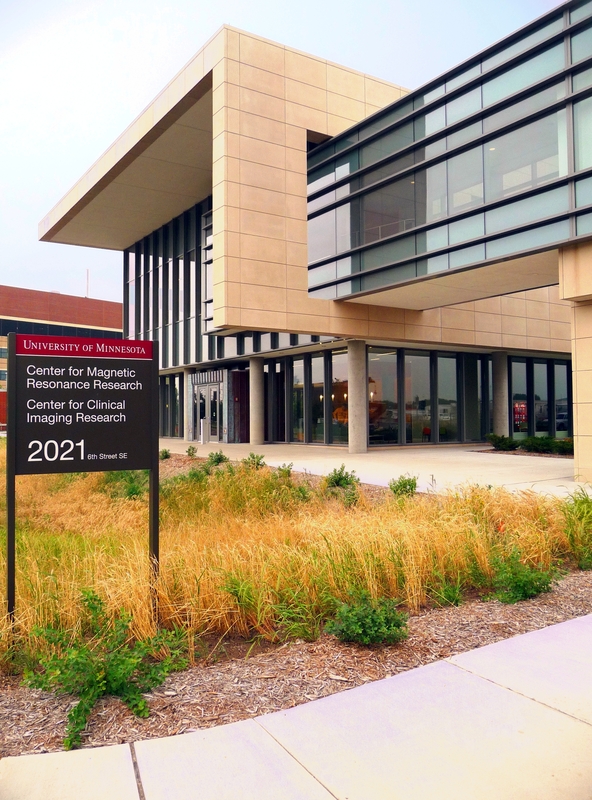 The University of Minnesota Center for Magnetic Resonance Research (CMRR) specializes in research at ultrahigh magnetic fields (7 Tesla and above). MRMH: How did you improve your understanding of CRLBs and their relation to test-retest reproducibility? Melissa: Cramer-Rao lower bounds are really the mathematical fitting piece of the measurement error, but there are other contributions to that error related to the effects of patient motion and also making sure that you have the proper reference for a signal. Overall, there is a good relationship between CRLBs and coefficients of variance, though there are noteworthy deviations. You cannot rely on just CRLBs, however, you need a test-retest aspect built into the clinical study for reproducibility. Gülin: We found that CRLBs are not necessarily reflective of the 3T-7T relationship when it comes to reproducibility. At 7T, we could reduce the CRLBs relative to 3T for almost all metabolites, but the test-retest coefficients of variance were not lower than 3T for many metabolites. Most studies perform a single retest; we went up to four scanning sessions and determined that one should get at least three measurements for a more accurate determination of coefficients of variance. MRMH: What are the long-term goals and potential applications for this research? Gülin: I am interested in applications for clinical trials of neurodegenerative diseases, which require robust outcome measures. We’ve been putting a lot of effort into cross-platform standardization of the method and making simplifications to the protocol that would overcome the clinical barriers to advanced spectroscopy. 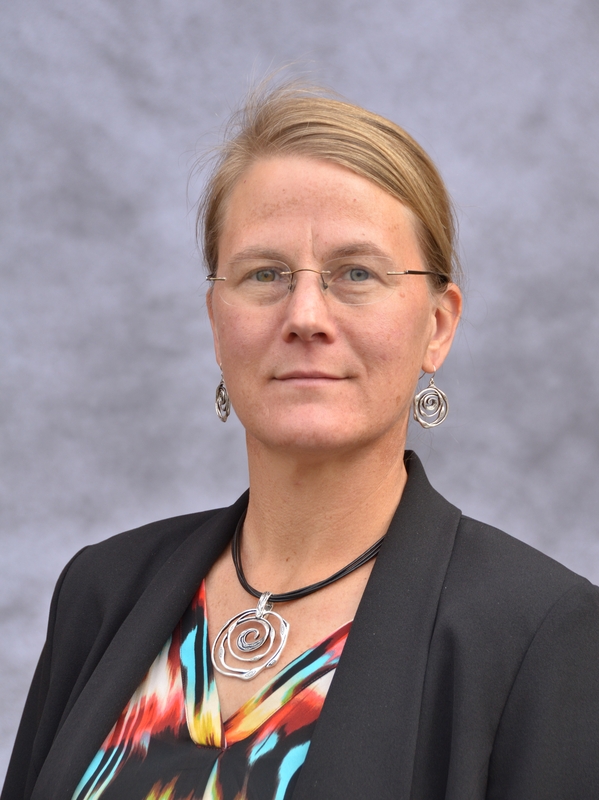 Melissa: Being part of a lifespan human connectome project on aging, this adds to my repertoire of modalities that may help us understand why some people experience cognitive decline, by measuring anti-oxidant changes in the context of other neurochemical changes. In a parallel trajectory, I am also interested in how we fundamentally characterize the quality of our data, alongside the NIH mandating higher standards for reliability.